Are you getting that holiday feeling yet? The folks at Florida's Capitol in Tallahassee sure are. A Satanic Temple is set to accompany nativity scenes and other holiday decorations on the first-floor rotunda of the Capitol. The Florida Department of Management Services approved The Satanic Temple display (they rejected it last year) the Florida News Service reported. Two other displays, including one that celebrates Festivus, the fictional holiday from the sitcom "Seinfeld," are pending final approval. The temple was rejected a year ago after the department called it "grossly offensive." It features a banner reading "Happy holidays from the Satanic Temple" atop a diorama of an angel falling into hell. 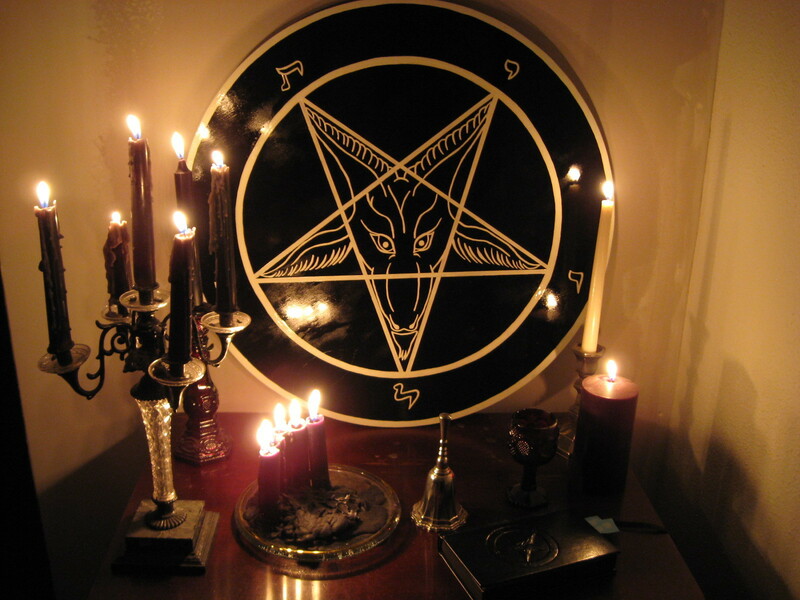 Although I’m not really comfortable with Satanism in the 21st century, I think it’s only fair to let people worship what they want as long as they don’t hurt others. I’m glad I can freely admit to not belonging to any organized religions. I’ve found that Festivus best suits me for the holiday season. My only concern, after being approved for a big public display in Tallahassee this year, is that Festivus goes mainstream!